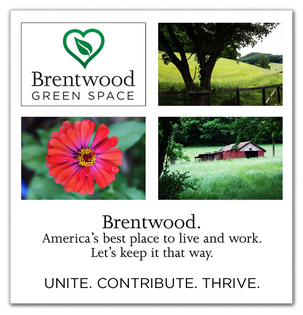 The Citizens for Brentwood Green Space (CBGS) is a tax deductible 501(C)(3) corporation. If you would like to donate to the Citizens for Brentwood Green Space or to help achieve our goal of raising $300,000 for the Smith Park, you may contribute through a check, credit card, or PayPal account. 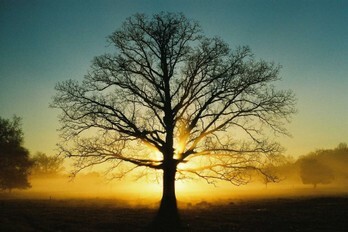 CBGS also provides the opportunity for you to make a donation in honor or memory of a loved one or friend. When making an honorary or memorial gift, please indicate such in the "special instruction for CBGS" section of PayPal or through a note, if contributing by check. Also state who you are honoring or memorializing and who should be notified of your thoughtfulness. We will send the person or family indicated a notification of your donation, but will not reveal the amount of the donation. We will also post an acknowledgement on our website's honorary and memorial page. If you wish to donate using either your PayPal account or a credit card, please click on the appropriate donate button below and follow the online instructions. Your donation will be made on a secure PayPal site and will be shown on your credit card statement as "PayPal: Greenspace". If you are honoring or memorializing someone, you should provide that informaion in the "Add Special Instructions for CBGS" link on the PayPal payment review screen. Thank you for your donation. A donation receipt will be sent to you.